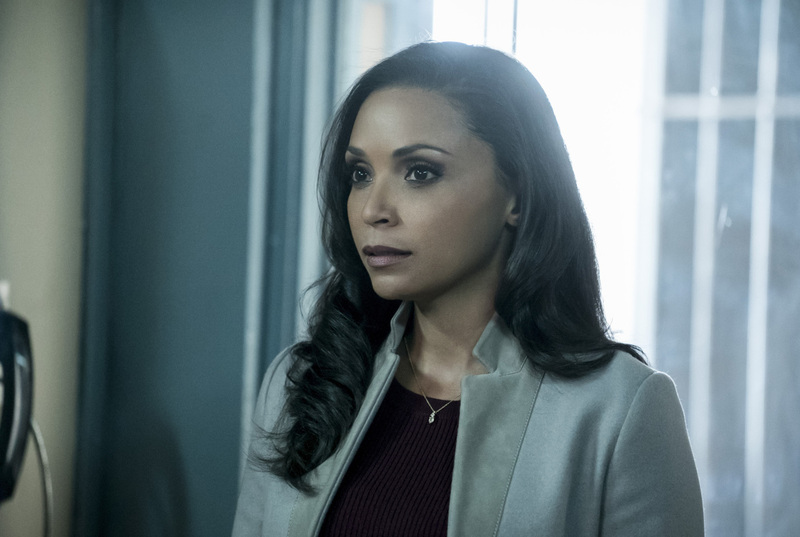 Ahead of the episode’s premiere tonight, The CW has released the photos for this week’s episode of The Flash which you can check out in the gallery below. Tara Nicole Weyr directed the episode, which was written by Jonathan Butler & Gabriel Garza. 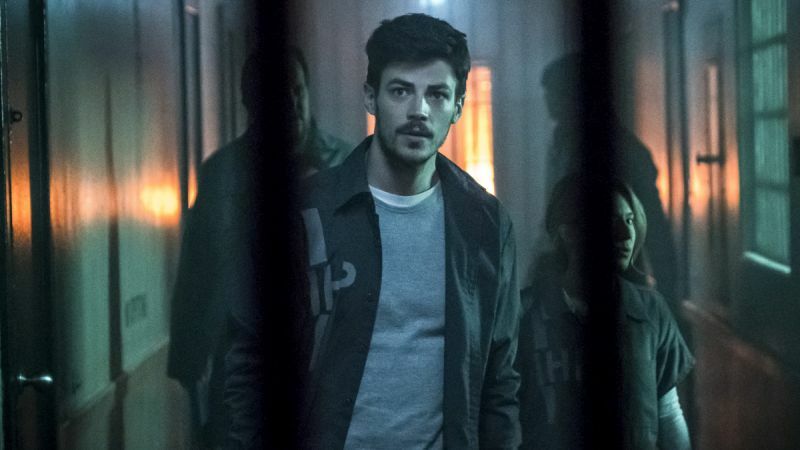 Based on the characters from DC Comics, The Flash hails from by Bonanza Productions Inc. in association with Berlanti Productions and Warner Bros. Television, with executive producers Greg Berlanti (Arrow, Supergirl), Sarah Schechter (Arrow, Pan) and Todd Helbing (Spartacus).